The suspect is being held without bond. 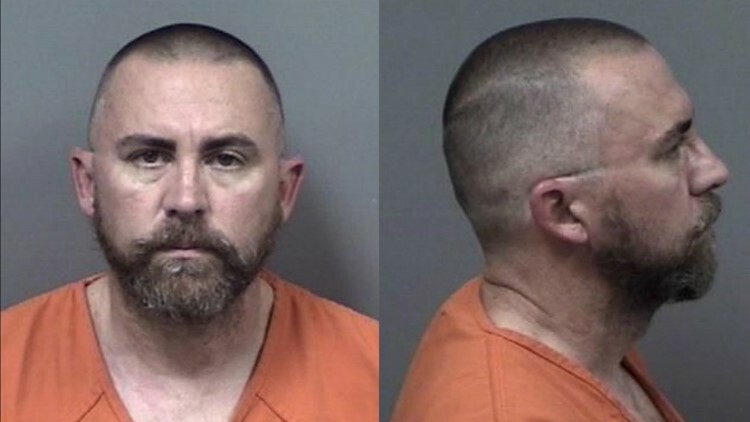 A 41-year-old Inverness man is accused of sexually abusing a child in Lecanto. Kenneth Slanker was arrested Wednesday night. Investigators in Citrus County said the alleged victim told them she was abused approximately 20-25 times. Slanker confessed to the instances, according to investigators. According to an arrest affidavit, the abuse first began before the girl had even gone through puberty. Slanker is charged with one count of sexual battery on a child less than 12, one count of lewd and lascivious battery and one count of lewd and lascivious molestation of a person under 16 years old. He was taken to the Citrus County Detention Facility, where he is being held without bond. Slanker had been employed as a corrections officer at the Coleman Correctional Complex in Sumter County, according to law enforcement.